Today is the last day to get the early registration price of $26 for Santos Cage Dolls II: Inspired Figures with Jen Rizzo! 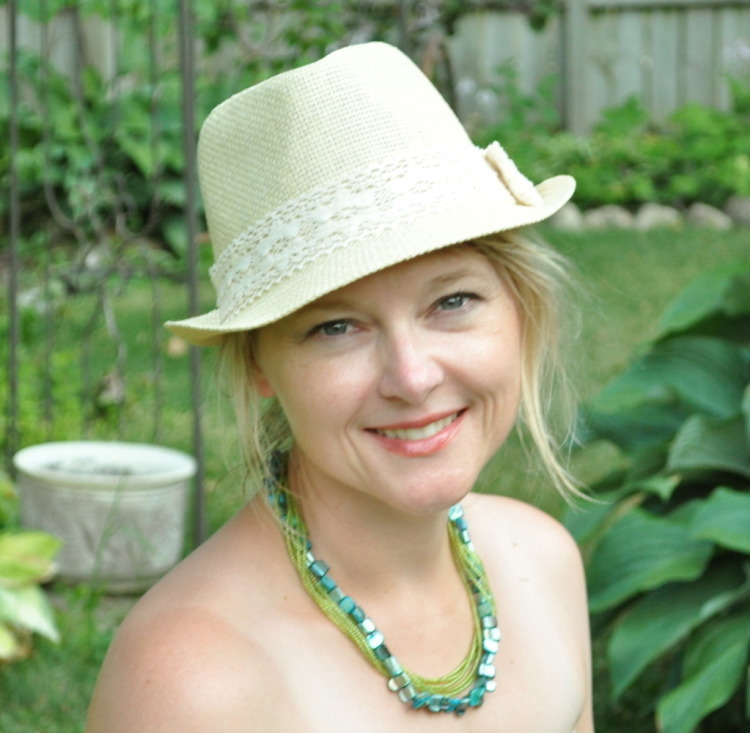 Jen Rizzo is back with a follow up to her popular online course Santos Cage Dolls! 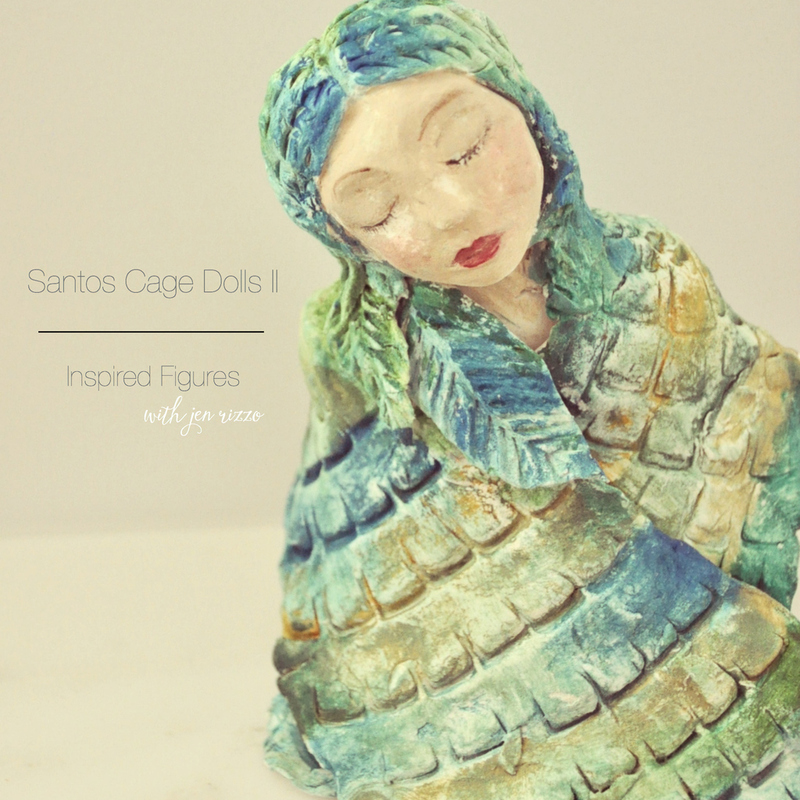 Today is the last day for the early registration price for Santos Cage Dolls II: Inspired Figures.